The simplest connection between two points. 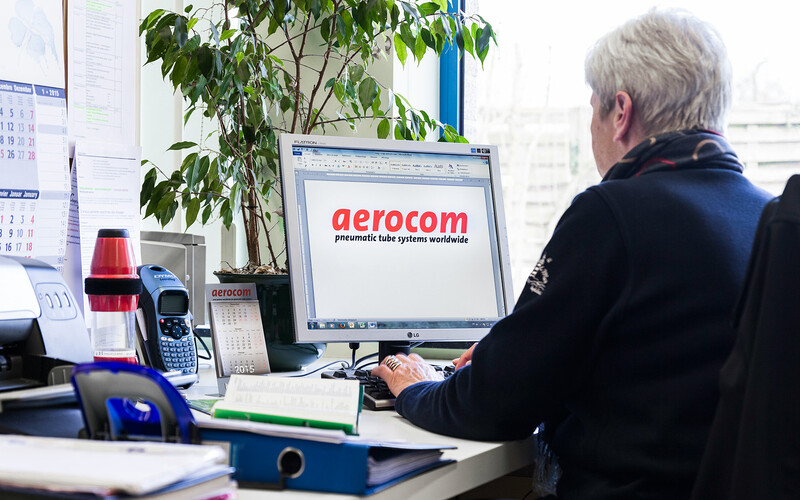 Do you have a question for Aerocom, or a complaint? Or do you have a suggestion? Or would you simply like to congratulate Aerocom? Aerocom. Let’s go with the Flow.